As Augmented Reality (AR) is getting more popular by the day, the question of how to actually publish AR content might come up. The precondition of any AR experience is to have a mobile application that is capable to display the AR content for the user. Let’s take a look at the different ways to bring AR content to your audience. AR Player apps are a great way if you are still experimenting with the technology or you don’t have your own mobile application. It is also a great way to test your AR experiences with a test audience before you roll out your own AR app. You can use an off-the-shelf AR player, like Onirix Target to publish your AR content. Users only need to download the AR player to access your AR experiences. 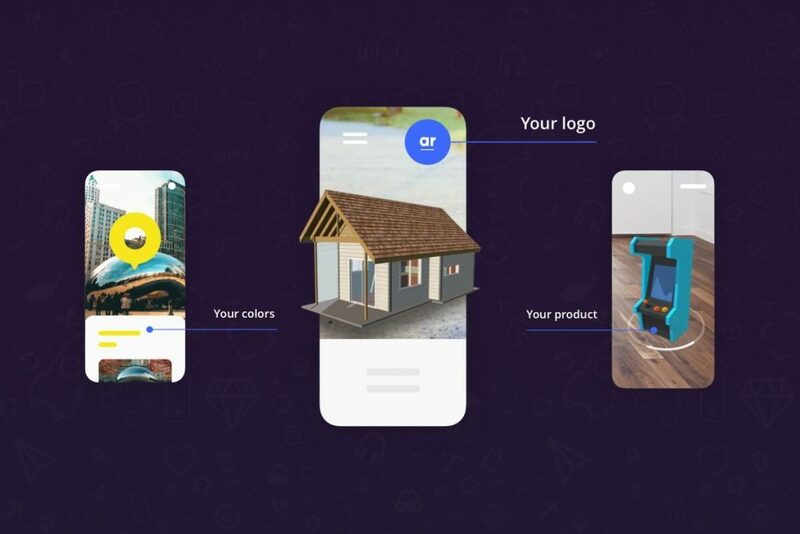 AR SDKs are a great solution if you already have a mobile application and you just want to add AR functionality to your app for the long term. This is a typical case to use an AR SDK (Software Development Kit) like our Onirix SDK. The SDK does the heavy lifting for you or your software developers. AR SDKs allow software developers to add AR to existing mobile applications without mastering every detail of Augmented Reality. Every aspect of the experience can be completely customized and you can publish for iOS and Android. White labeling is using an existing AR player application and adjust it to your corporate design. White labeling is a great option to consider if you don’t have a mobile app or AR content would not fit into the concept of your current app. Another good reason to use white labeling is if you want to use the AR experience app only for a limited amount of time (e.g. an event) and not modify your main app. Whatever your use case is, we can provide you with a completely branded AR app. More information about our white labeling options for iOS and Android can be found here. Hopefully, this could help you to find the right way to publish your AR content. If you need some more inspiration for campaigns, check out our YouTube channel.